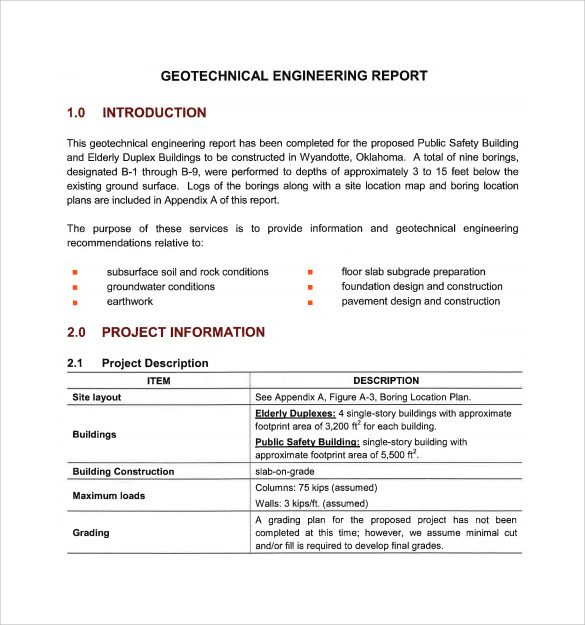 Engineering report is used for quick communication and understanding of the things about the project it is about. 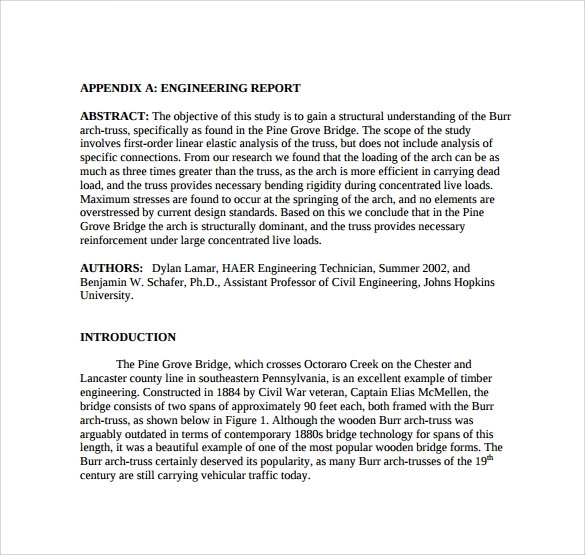 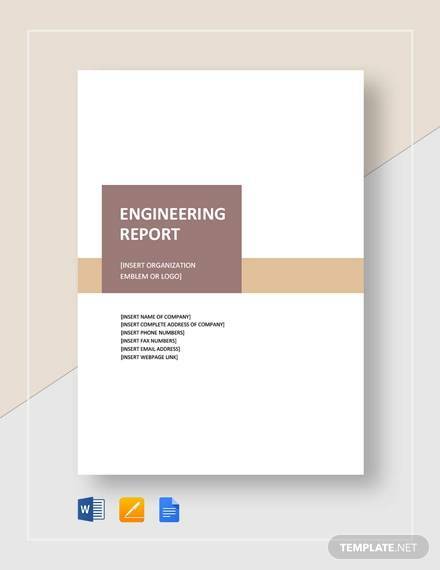 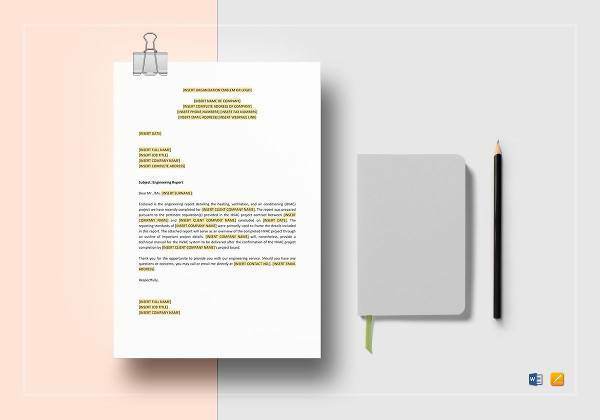 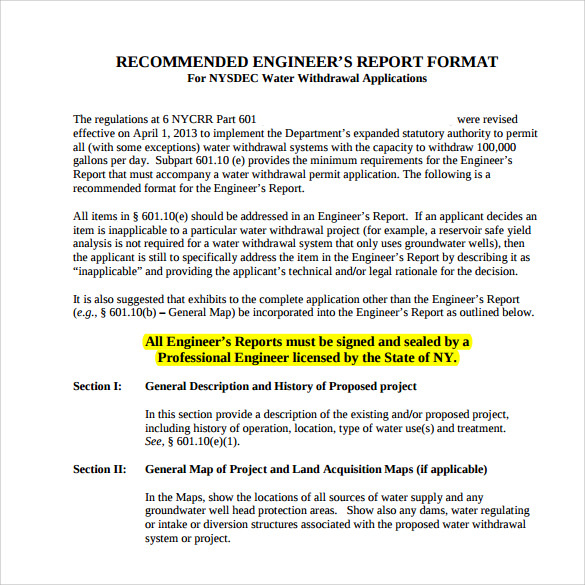 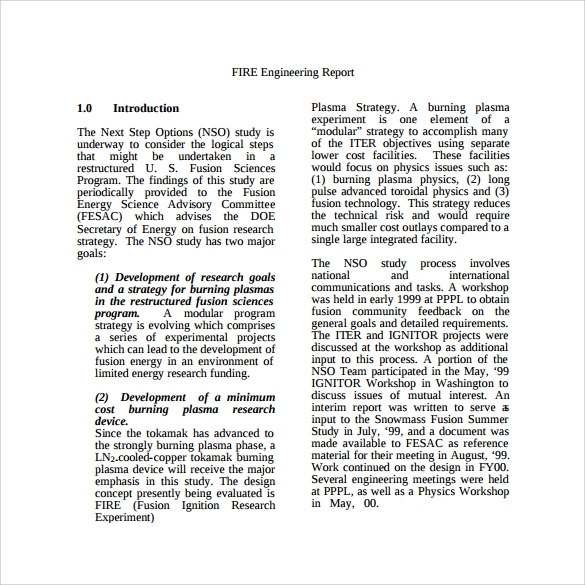 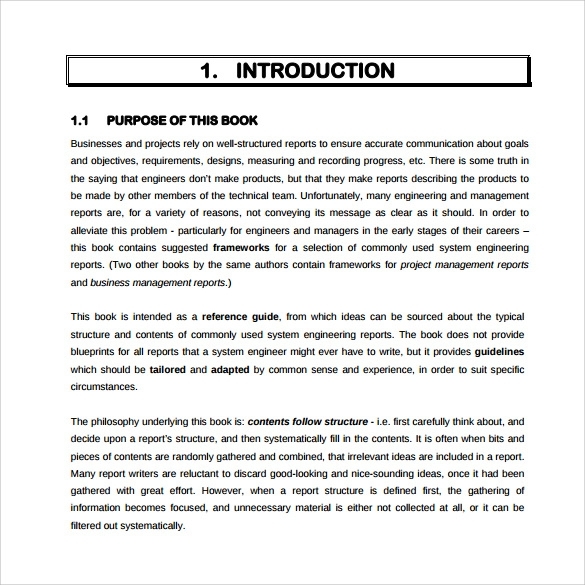 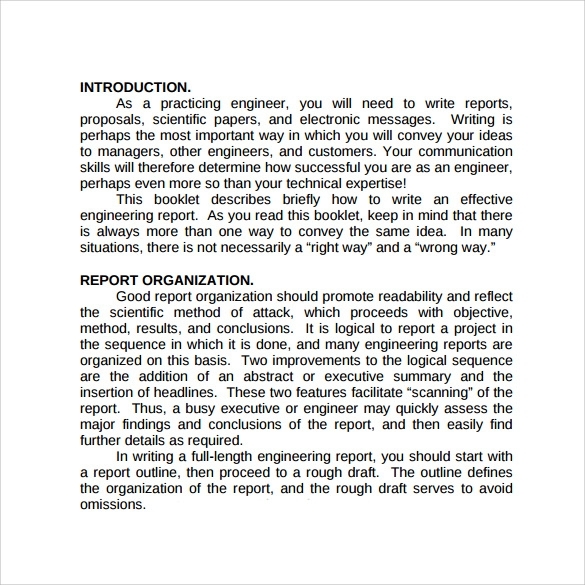 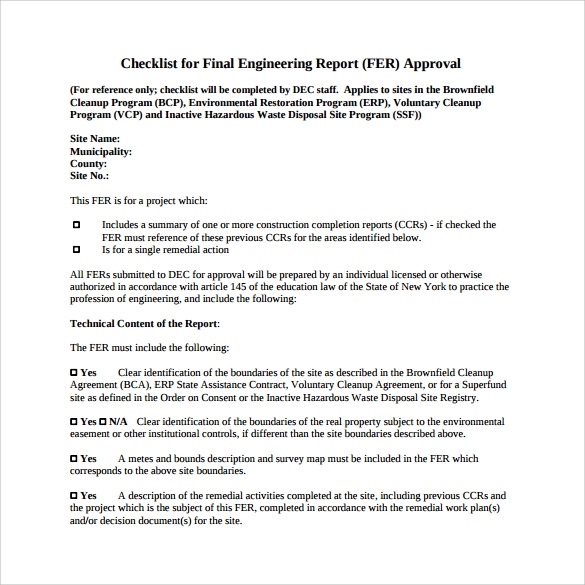 The engineering report template consists of various diagrams conclusion Appendices and references so that the project can be made to understand to the person for easy execution. 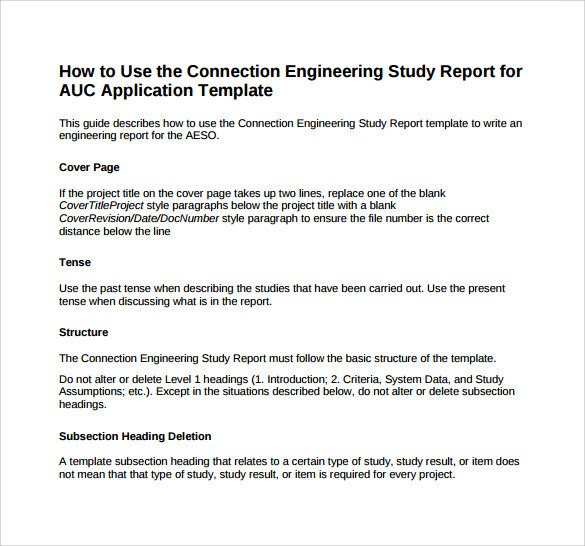 With all the things needed step by step our site offers various formats in which the engineering sample reports template can be downloaded and used for the better impression on any senior and, this will also help in managing the economic aspects of the project making it more economical so download the template now and start editing as it is editable. 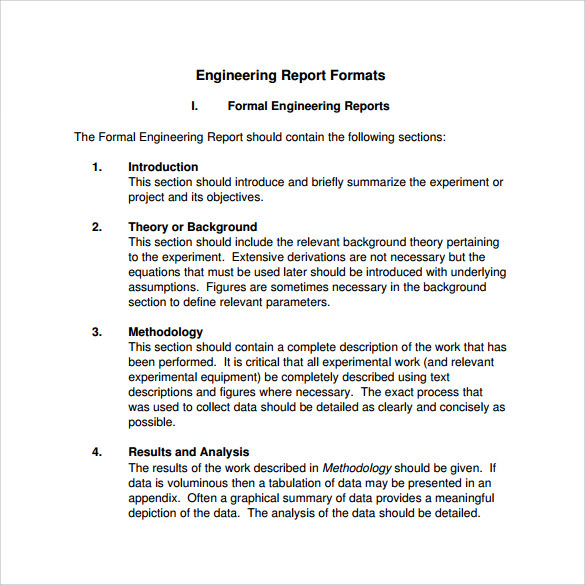 Engineering laboratory reports are created for numerous reasons, the most important out of which is communicating the laboratory work to the management of a company so that it can base certain decisions on such reports. 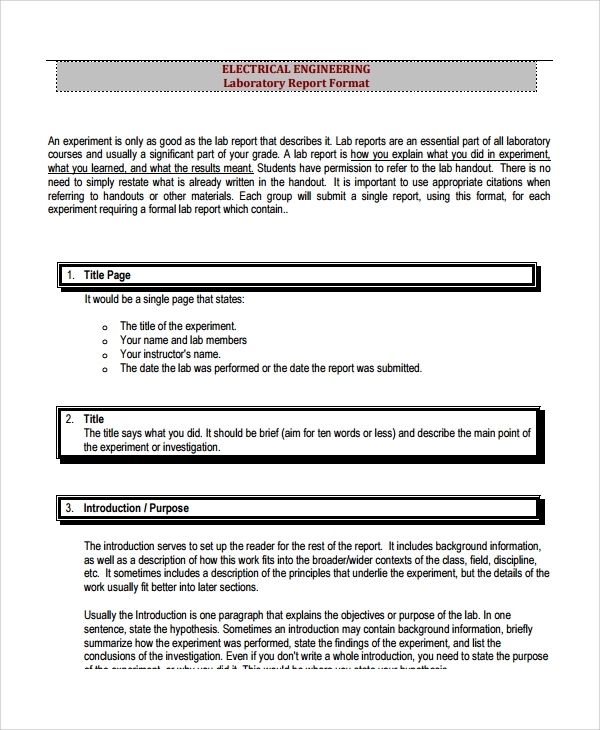 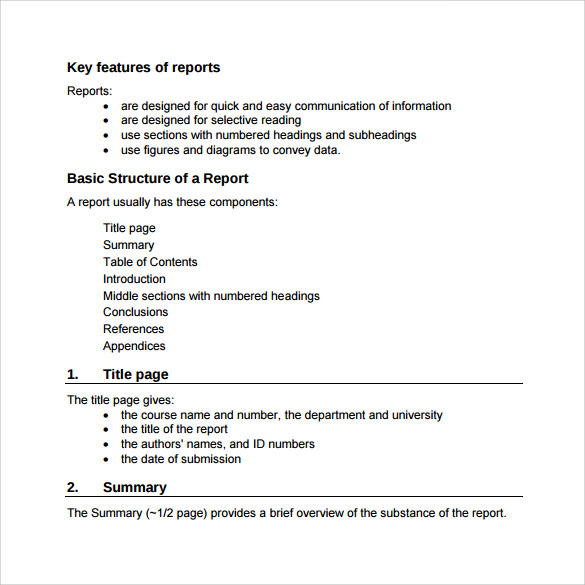 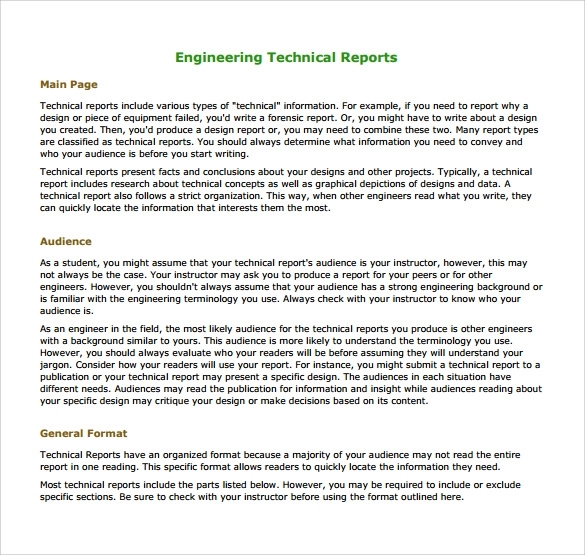 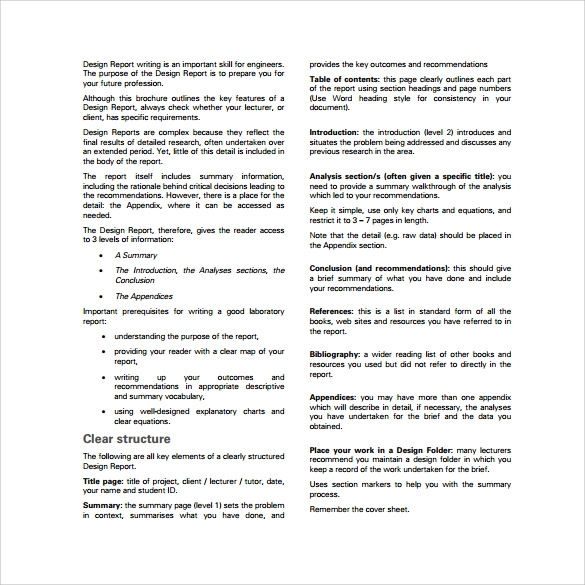 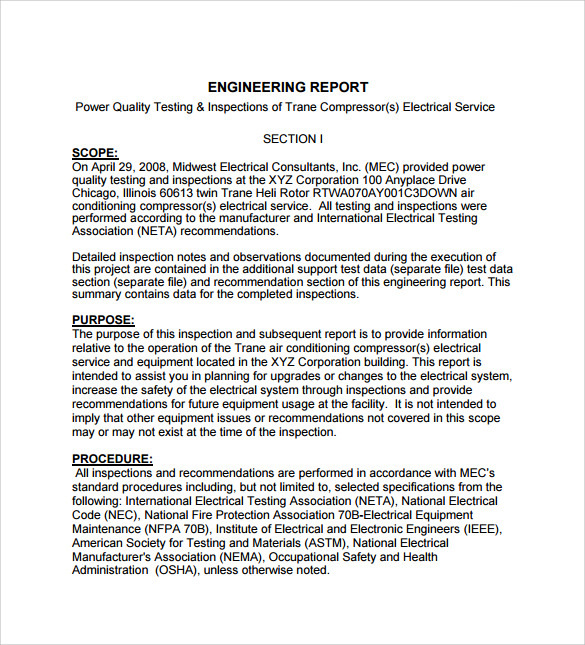 Opt for this Engineering Laboratory Report Template and create amazing reports.You may also see management reports.